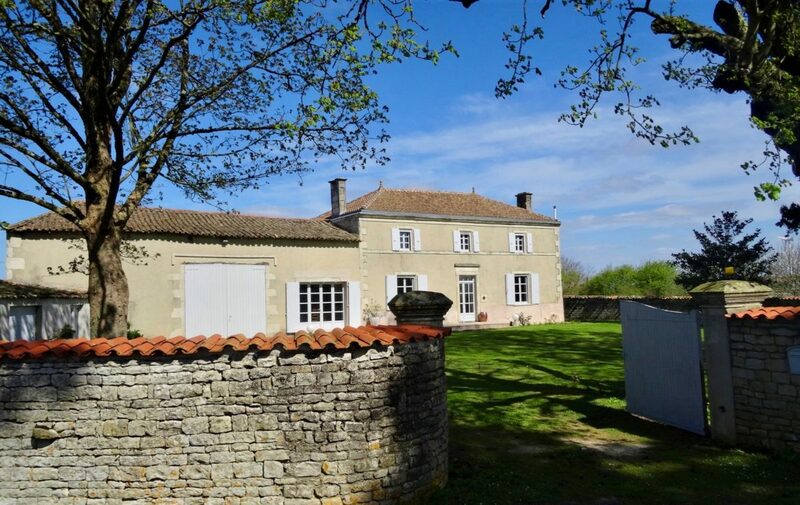 This charming 19th century country house is located in the desirable region of Poitou-Charentes, which is very popular with UK buyers. 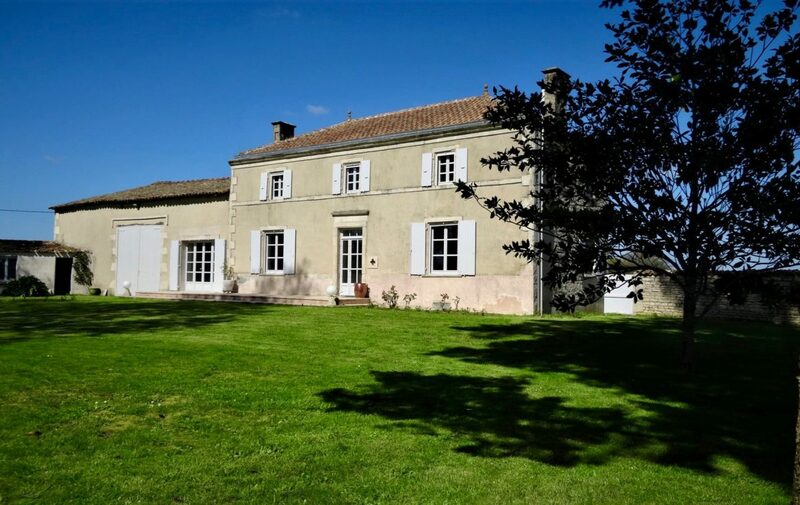 This renowned area of France appeals to those who enjoy peace of mind and are looking to escape the hustle and bustle of daily life. 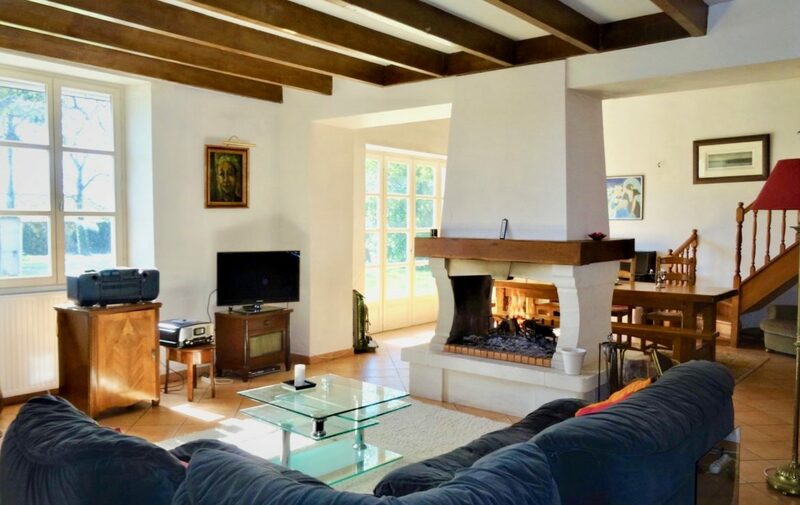 Situated in a picturesque and rural hamlet the property is very secluded, set within private, tranquil gardens, all enclosed with an attractive old stone wall and surrounded by countryside. 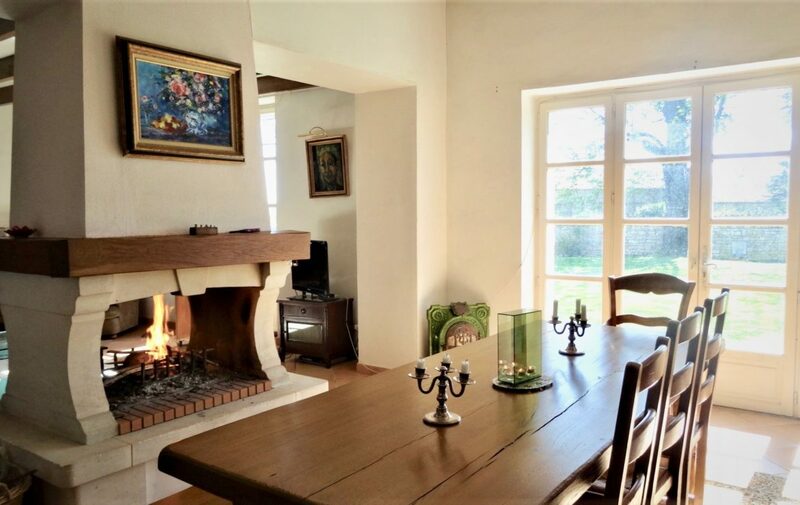 This house is inviting, the rooms are filled with lots of light, are comfortable and pleasant – especially during colder months with the feature fireplace keeping the property all warm and cosy! 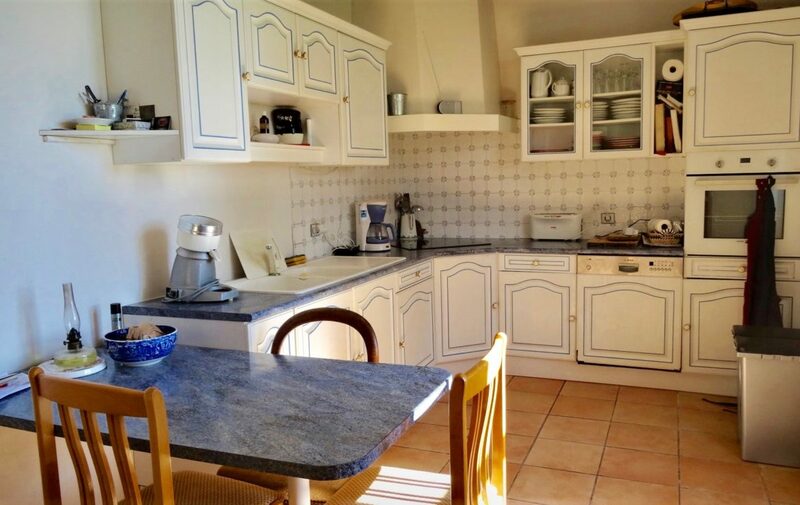 Although the location is very rural and secluded, there are still supermarkets, shops and local amenities available only a short distance away (between 2-12km). A lovely tiled entrance, a large (54m2) drawing/dining room with solid oak beams and a central feature fireplace. 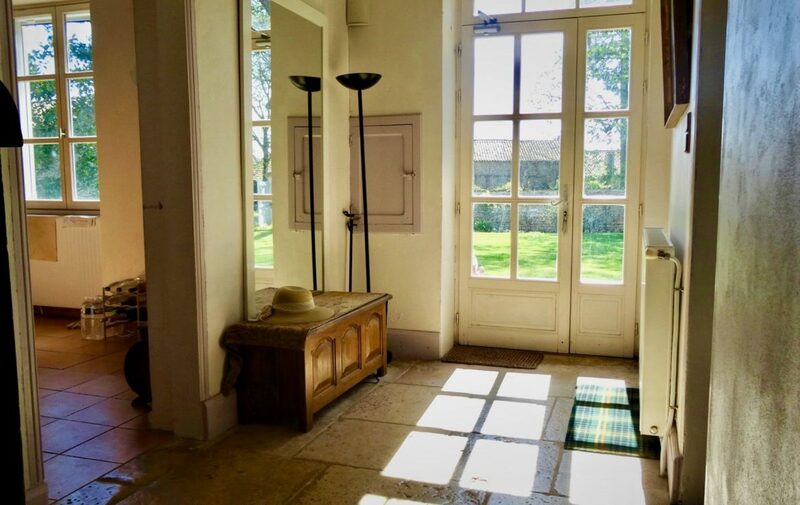 A characterful old stone study and mezzanine. 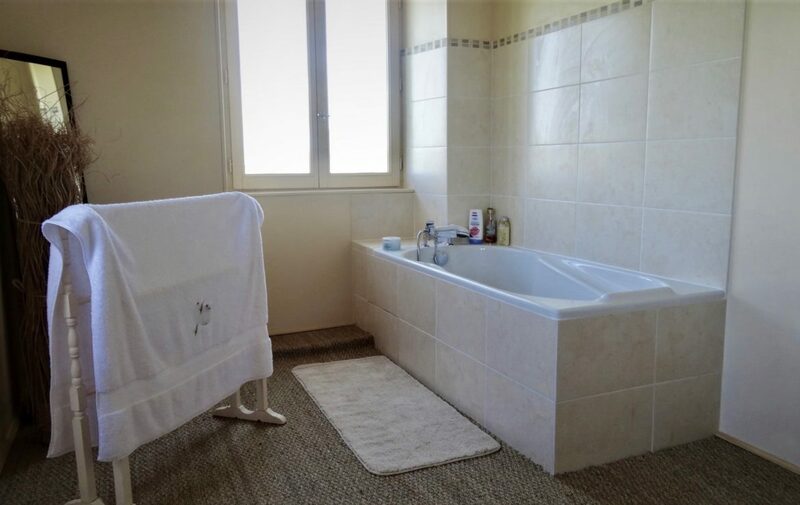 Fully equipped kitchen, downstairs master bedroom, bathroom and a separate toilet. 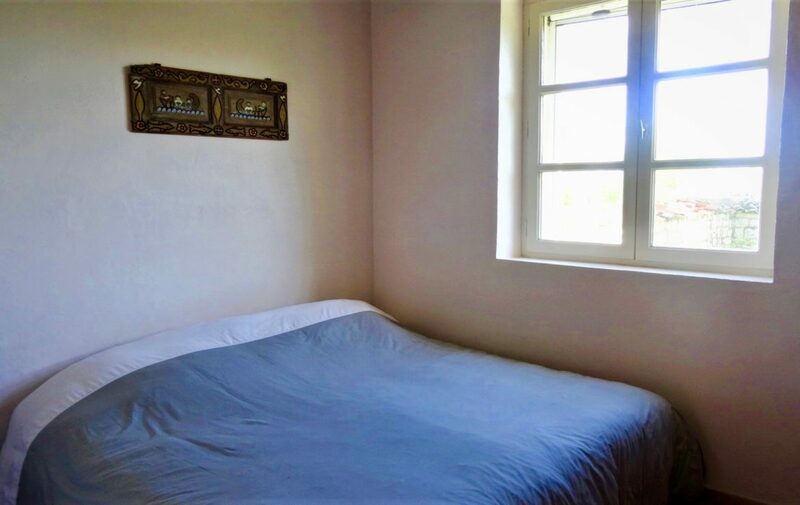 Three bedrooms (13m2/12m2/10 m2), a study, two dressing rooms, a spacious and light bathroom (10m2) and a separate toilet. 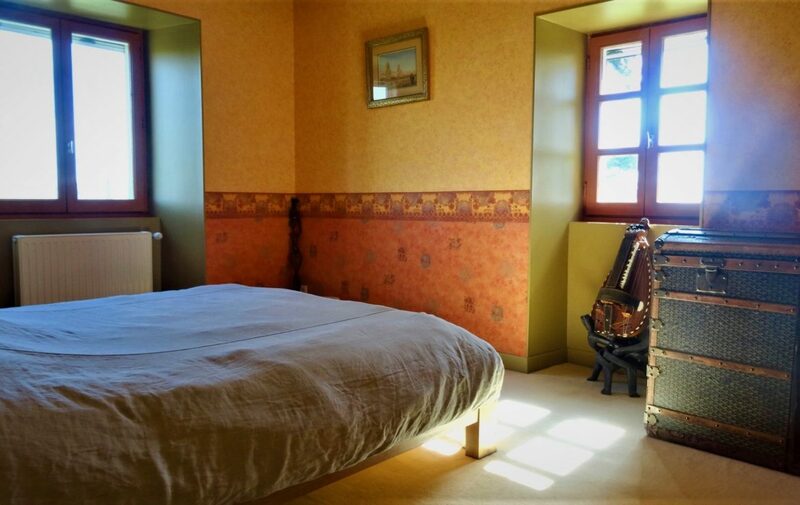 All rooms on this floor have good countryside views. Roof: Is in excellent condition and maintained yearly. 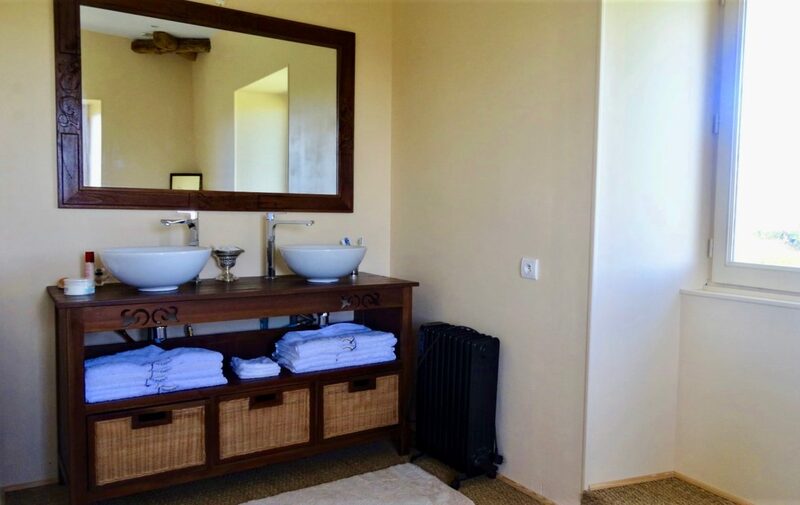 The property is heated using a heat pump (air and water) easily controlled by a thermostat. The Fireplace is very efficient at heating the house and is frequently used during colder months. 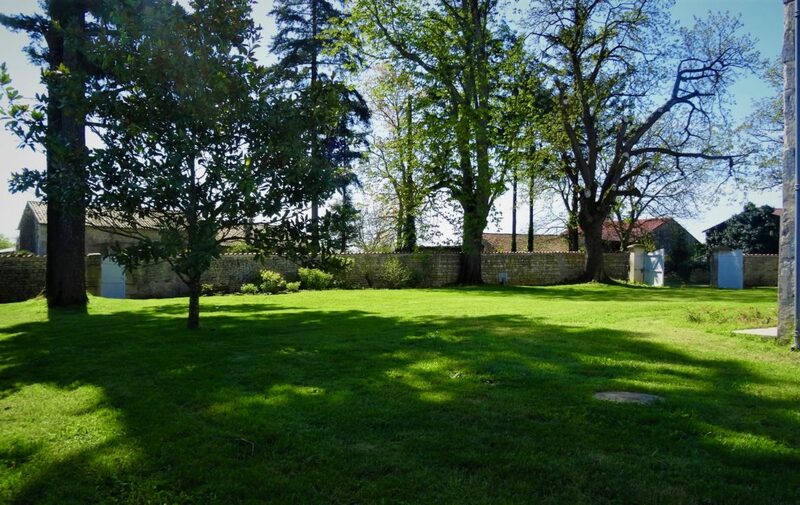 Private well-maintained garden, enclosed by an attractive old stone wall, with heritage trees and surrounded by countryside. Secure car park within the grounds for several cars. 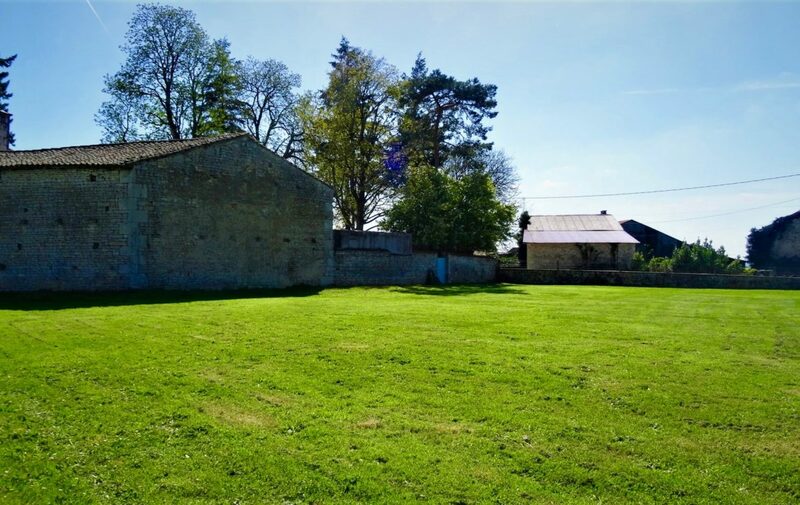 A large attached barn and workshop could offer the buyer scope for an exciting conversion opportunity to make this property their very own. Easy access to beautiful and picturesque Atlantic beaches. The popular resorts of Royan, La Rochelle and Ile de Ré all offer 400 km of unspoilt fine sandy beaches. 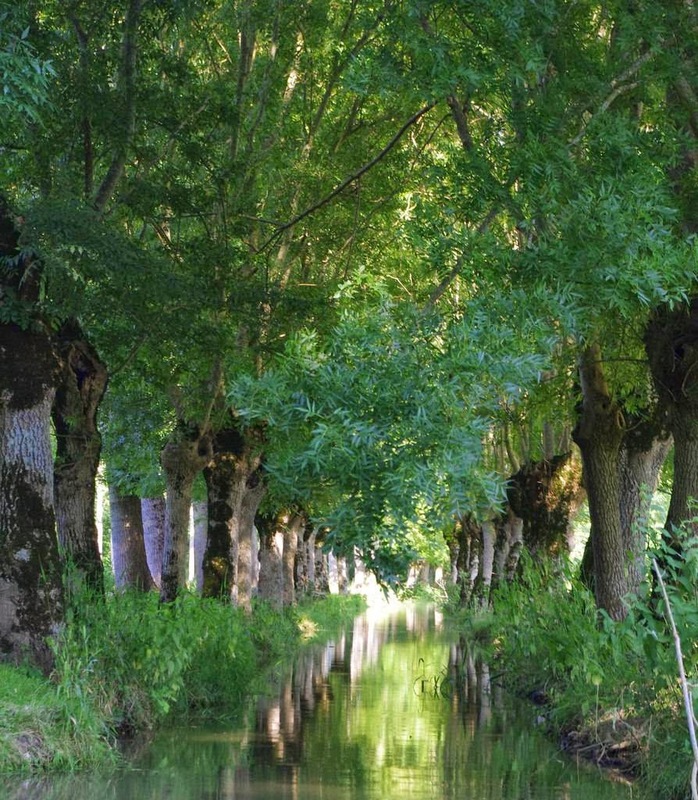 Just a 45-minutes drive away are the spectacular man-made canals of Marais Poitevins, also famously known as “Green Venice”. This intertwined canal system covers 112,000 hectares of preserved and beautiful landscape, all lined with picturesque villages nestled around the Mervent-Vouvant forest. Golf, Tennis, Swimming, Football, Rugby are all nearby.